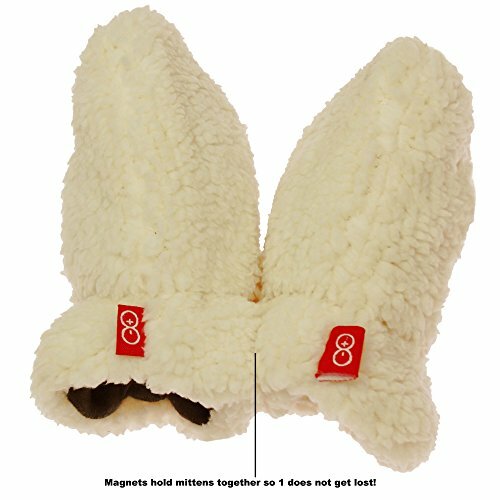 Magnetic Me Lined Fleece Infant Winter Mittens with Magnet Clips 12-18 Cream ~ Baby Winter Mittens ~ Bajby.com - is the leading kids clothes, toddlers clothes and baby clothes store. 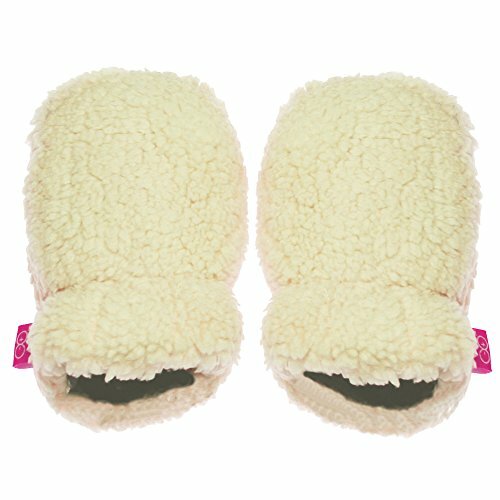 MAGNIFICENT BABY UNISEX FUZZY FLEECE BABY MITTENS WITH MAGNET CLIP: Baby mittens are designed to slide on little hands quick and easy. 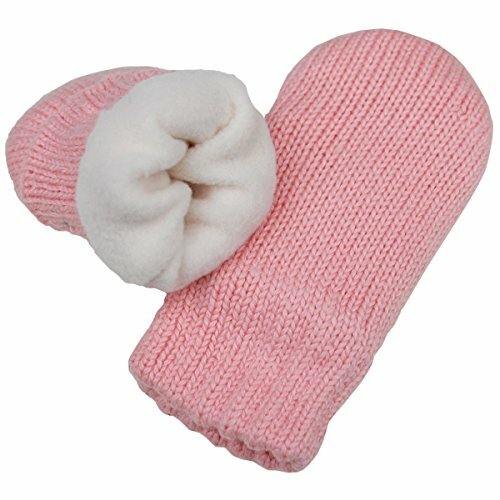 When your baby is not wearing the baby mittens, Magnificent Baby Smart Close Magnetic Fasteners allow you to put one mitten on top of the other and they stick together. The magnets are sewn inside so getting warm happens in seconds! 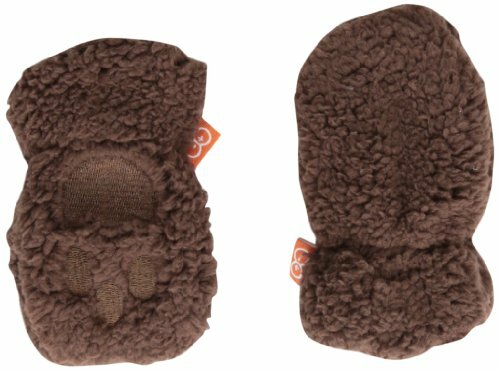 Infant winter mittens with magnetic closure will get your baby ready for cool weather in no time at all! 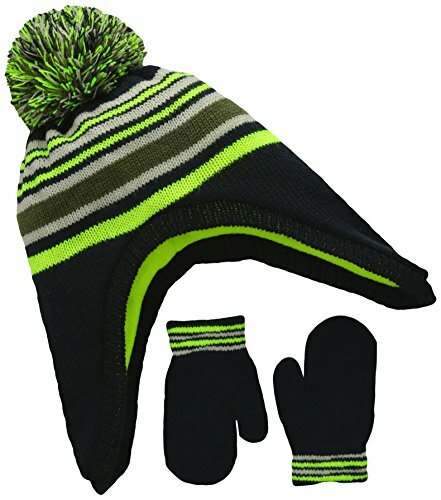 Completely lined in ultra soft combed cotton for added warmth. 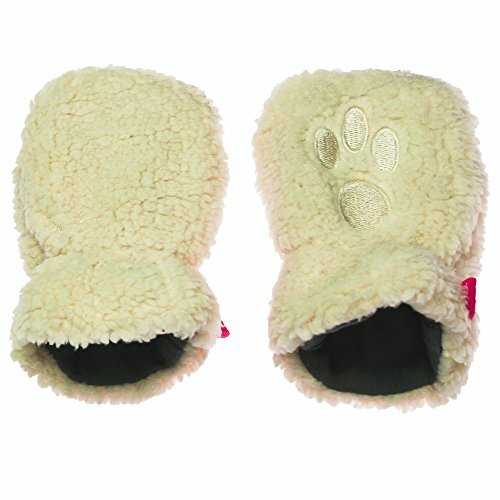 Each baby mittens have a fuzzy fleece outside with a 100% cotton lining. 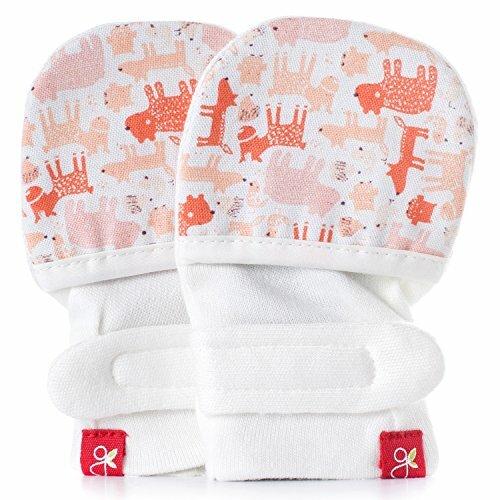 All Magnificent Baby mittens are lead free, Phthalate free, and independently safety tested. 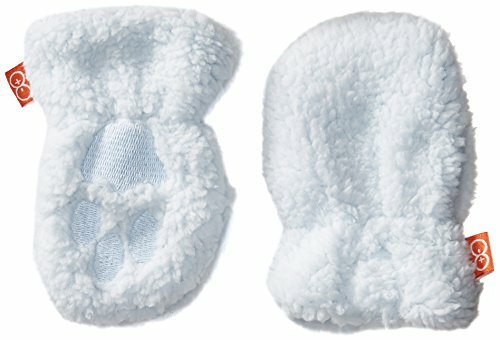 Baby fleece mitten are machine washable and tumble dry low. 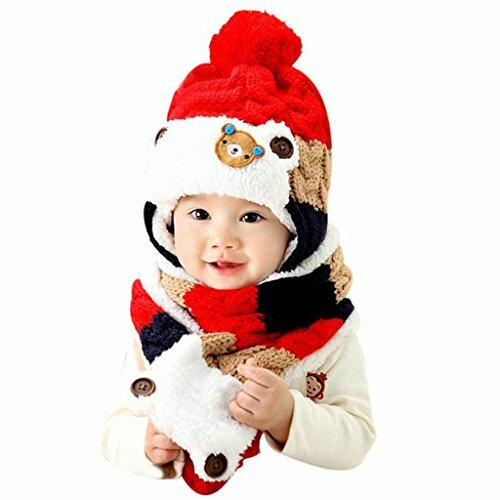 Babies loose most of their heat from their heads, hands, and feet. 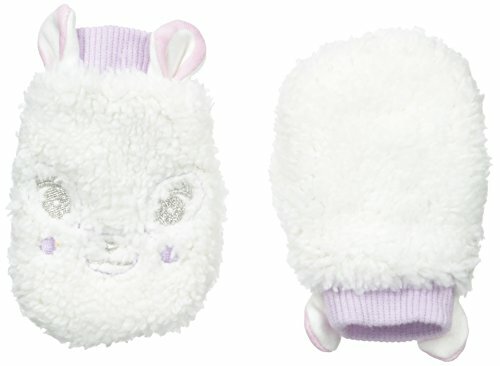 Adorable mittens help baby's maintain their body temperature. 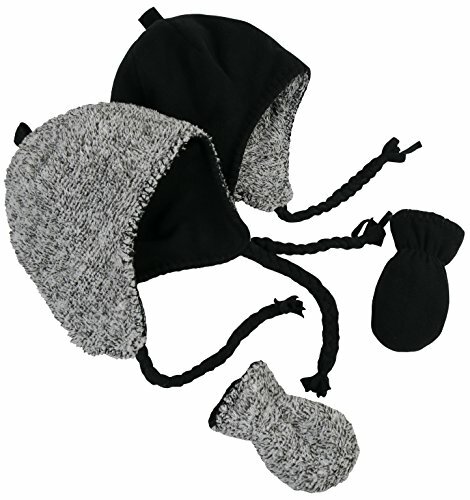 If you like Magnificent Baby fuzzy fleece, look for our matching hat, fleece jackets, and baby booties. 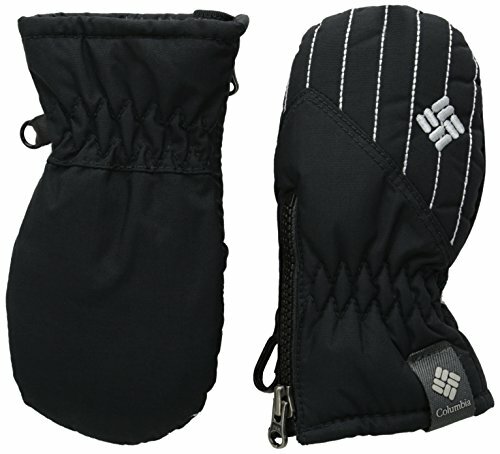 MAGNETIC SMART EASY CLOSE: Stop trying to use buttons, snaps, and zippers. 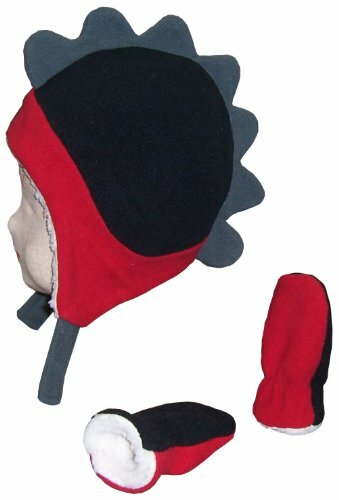 quickly lay the top fabric over the bottom fabric and your mittens are clipped together. 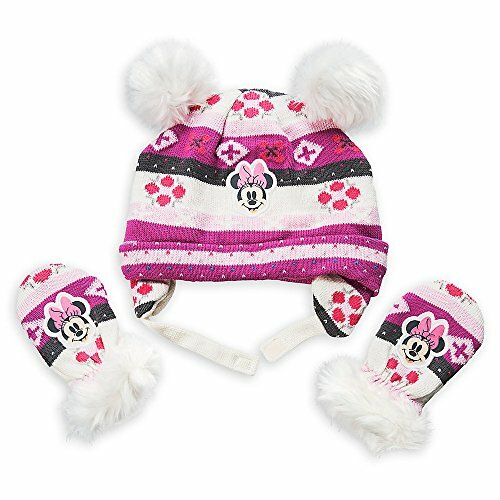 Gently pull the 2 layers and your mittens are separate and easy to wear. Adults can open the magnets with a very gently tug, children can not pull apart the magnets themselves. Each set of magnets is safety tested! MAGNIFICANT BABY: After struggling to put a Velcro bib on her nephew and then seeing him cry from the Velcro ripping out his fine baby hair, Lauren thought, "why not a magnet which would be more gentle and fasten itself?" 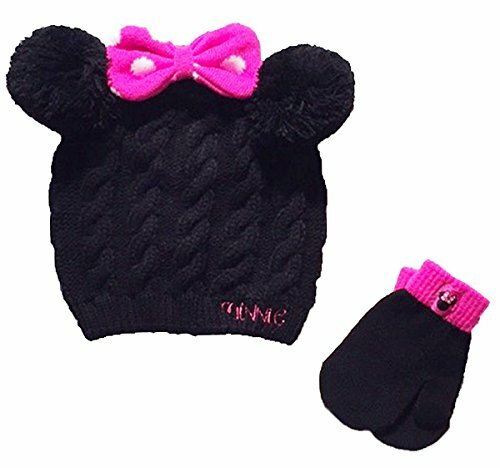 Two years later, after vigorous research and development, Magnificent Baby came to market with a full line of infant's wear to critical acclaim.